What Are Admission Labels And Wristbands? Admission labels and wristbands are the foundation of patient safety in hospitals. They help the medical staff confirm the treatments or procedures are intended for a specific patient and ensure proper patient care. 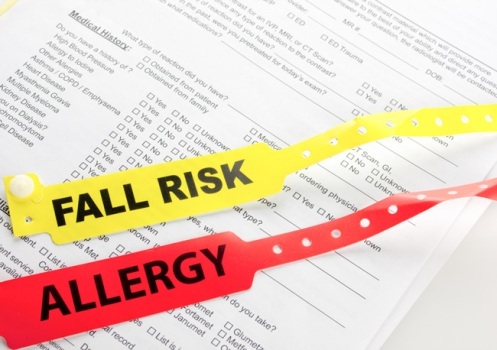 Admission labels and wristbands provide positive patient identification and communicate important information to the medical staff including allergies, fall risk and other medical alerts. In addition, visitor badges and passes distinguish visitors from staff and patients. United Ad Label admission labels and patient identification wristbands are available in two printing options; laser and direct thermal. 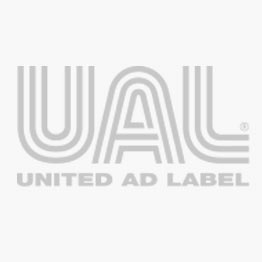 Plus, UAL offers plastic, vinyl and Tyvek wristband options. Our admission label and wristband products work effectively for applications that require barcodes, printing or just handwriting.